Missouri Southern recently received the Friends of Mintahama Community Partnership Award, given by the Girl Scouts of the Missouri Heartland. “We partnered with Carl Junction Intermediate School to create and provide the fourth, fifth and sixth grade end-of-school field days that also support and promote Camp Mintahama,” said Dr. Sheri Beeler, chair of the university’s Kinesiology Department. For the last three years, Missouri Southern has partnered with the Girl Scouts and the Missouri Department of Conservation to offer the field days for approximately 800 students. Activities included archery, fishing, nature hikes and other recreational activities, as well as team building and fitness exercises. “We are honored to be recognized by Friends of Mintahama and look forward to continuing our partnership in the future,” Beeler said. 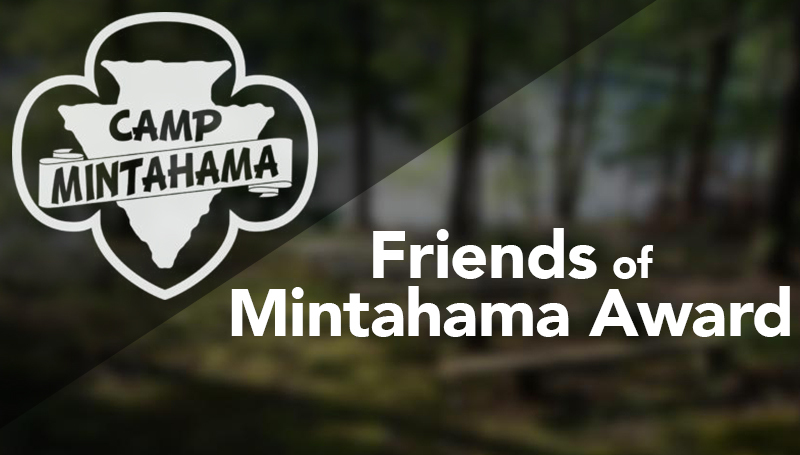 Students and student-athletes needing community service hours or a team wanting a project this summer or fall could find Camp Mintahama a worthy cause. For information, contact Beeler at 417-625-9544 or e-mail Beeler-S@mssu.edu.